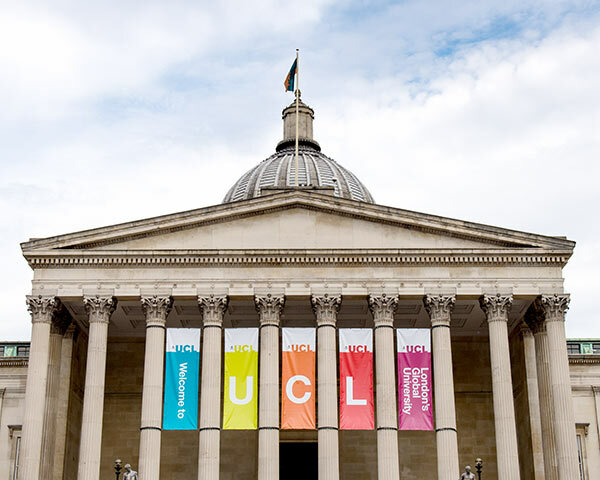 Discover art museums exhibiting pieces from classic painters such as Rembrandt, Vermeer, Turner, Reynolds, Gainsborough, Constable to the latest in contemporary art from the UCL Slade School of Art. 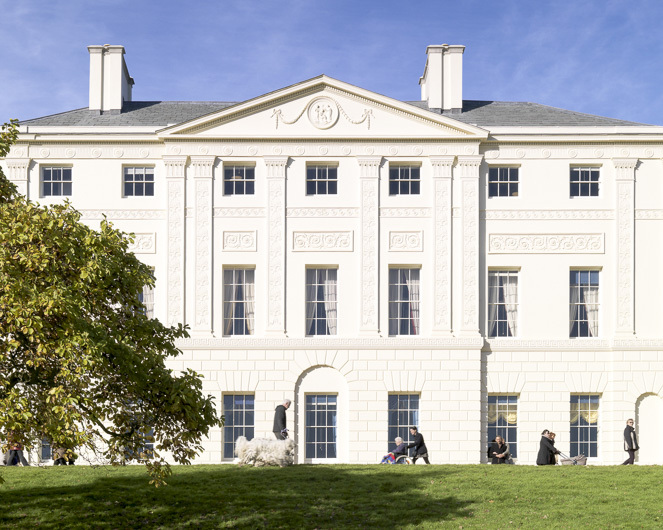 18th century stately home set in 112 acres of leafy north London parkland. 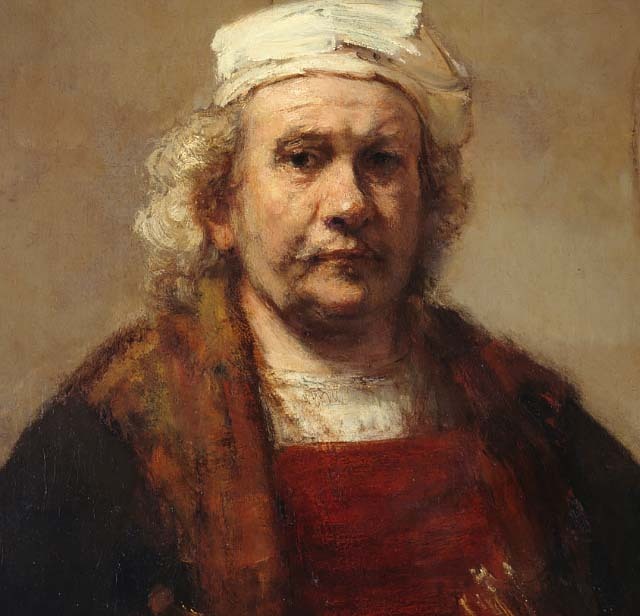 With paintings by Rembrandt, Vermeer, Turner, Reynolds, Gainsborough and Constable. 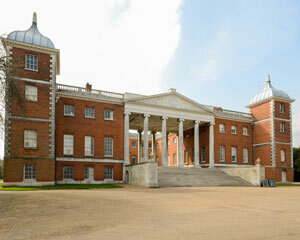 18th century neo-classical manor house designed by Robert Adam, with landscaped park and gardens. 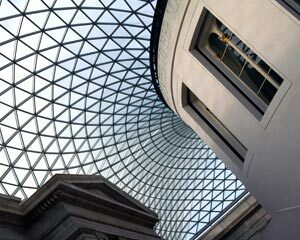 One of the world's greatest museums of human history and culture. 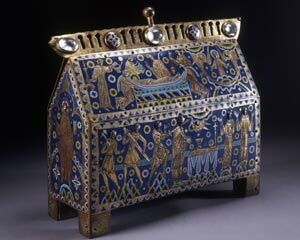 With over 8 million objects in an area of 13 acres. 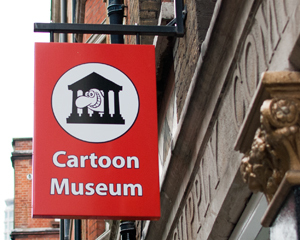 The only place of its kind in the UK dedicated to collecting and displaying original British cartoons and comics. Discover the stories of the Foundling Hospital, London's first home for abandoned children, revealed through poignant artefacts. An impressive collection encompassing Turner and Rembrandt etchings and student work from the Slade School of Art. Founded in 1852, is the world's largest museum of decorative arts and design, housing a permanent collection of over 4.5 million objects. This grade II listed, Georgian building was Morris's family home from 1848 to 1856. William Morris's beautiful 18th century house on the banks of the River Thames from 1878 to 1896.